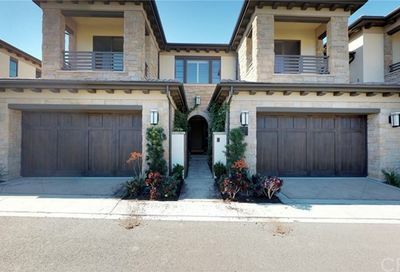 Situated on the St. Regis Resort grounds, in sunny Dana Point, California, these exquisite residences offer countless amenities and prove that when it comes to real estate, it’s all about the location. All of the St. Regis Sea Villas offer golf course views and some boast a peek of the Pacific Ocean as well. These residences are surrounded by walking trails and direct access to the world-famous Salt Creek surfing beach. The Sea Villas were expertly constructed in 2006 and are considered luxury condos, but with a more refined resort-living feel. 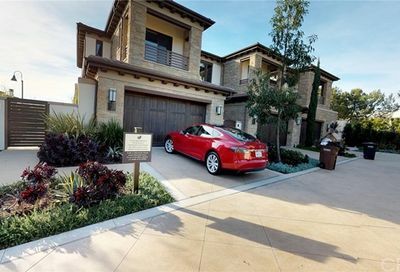 18 private residencies line the Monarch Beach Golf Links of Dana Point. Floor plans typically fall between 3,000 and 4,000 square feet, with three and four bedroom units giving you space for yourself as well as visiting family and friends. There are many valuable perks of being a St. Regis real estate owner which include: membership to the exclusive and private Monarch Beach Club, full membership use of St. Regis pools, spa, salon, gym, fitness classes, concierge, restaurants, catering, chef, maid service, beach shuttle, access to Monarch Beach Golf Links and other discounted St. Regis services. Homeowners at the St. Regis Sea Villas are permitted to keep a credit card on file through the St. Regis resort so that any elected charges, such as dinner expenses, are simply added to the homeowner’s account with ease. Homeowners of the St. Regis Sea Villas are often found walking the scenic beach trails, golfing at the Monarch Beach Golf Links, taking strolls to the beach, enjoying the St. Regis facilities and dining at the Monarch Beach Club. Once you own a luxury condo at the St. Regis Sea Villas, you won’t want to leave. Direct access to the St. Regis Monarch Beach Resort and hotel amenities. All homes have an ocean or golf course view.